For the first time in a month I can get away from Seaford. Mark’s sister Carole and husband Tony are staying in The Sea House so a night in London is a welcome diversion. Standing at crowded Haywards Heath station, after we’re tipped off the London bound train the announcements are boringly repetitive. ‘On March 12th the RMT union are taking strike action – everyone apologises and check the website before you leave home. ‘Anyone hoping for a relaxing lunch before their afternoon theatre forget it – Southern apologises ..
And anyone booked for Hamilton The musical, forget it and do something fabulous instead. Friendships balance the turmoil of the last few weeks. The drama has been running a month and I’ve missed London. Seaford may have seas, storms and seagulls but it’s no substitute for our many friendships, easy travel and exhibitions and art galleries. First a visit to our Wimbledon flat which is being refurbished with new floors, plasterwork and redecoration. The place is a dust heap but work is progressing quickly with a deadline of March 21st which I hope Mark can visit to stay. Then catch up with friends. The light, bright bustle of Carluccios by the river Thames lifts my mood and Eleanor, as always has supportive help and advice. She wisely told me to get on with Power of Attorney so that I can operate banks and stuff if Mark dies. A plate of crispy squid, a bowl of steamed spinach and a glass of Gavi from the wine growing area where Antonio grew up – then another and the future seems possible. On top of the 93 bus Wimbledon Common glows in the spring sunshine and no doubt the purple crocuses will flower in Cannizaro Park. I’m staying in Linda’s cosy house and like me Linda is a well deserved airbnb superhost. Unlike me, she’s not threatened with strike off as I cancelled bookings due to Mark’s illness. Harsh business renting rooms. We share stories of happy times, odd Lancashire recipes and photos at her birthday party where Mark and Axel both look so handsome. Then onto Bill’s to meet my great travelling companion, Eileen whose energy defies the National Grid. When Mark and I moved to Lewes in 2008, our Sunday breakfast was a full English in Bill’s first restaurant and grocery shop. Who would have thought that 10 years later there would be nearly 80 Bill’s around the UK. He once told Mark that Wimbledon was one of the most profitable, and the venue is a strange choice for a country themed eating place, down a dull shopping precinct lined with white plastic windows next to Morrisons and the Odeon cinema? But once inside, the nourishment of the Lewes interior floods in. Chandeliers, stripped wooden tables, green, chipped enamel teapots with wired orange gerbera daisies and orange and pink raffia dangling from shelves like a Moroccan souk – Bill once told me his favourite colours were orange and pink, and he grows those colours in his garden. 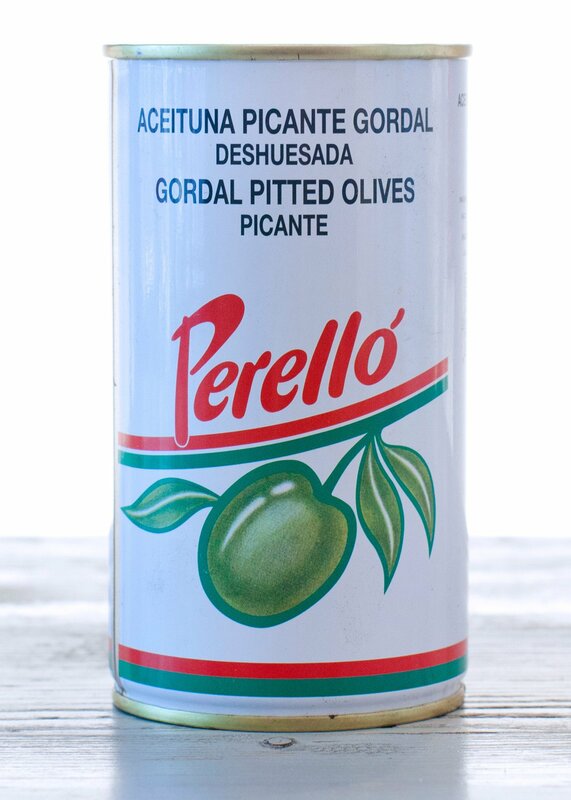 My favourite tins of Gordal olives come from Bills – plump, huge, green and meaty – and I’ve stocked up with plenty – essential for our guests with their evening drink visit to Seaford. Eileen is very much onwards and upwards and lifts my spirits with her challenges. 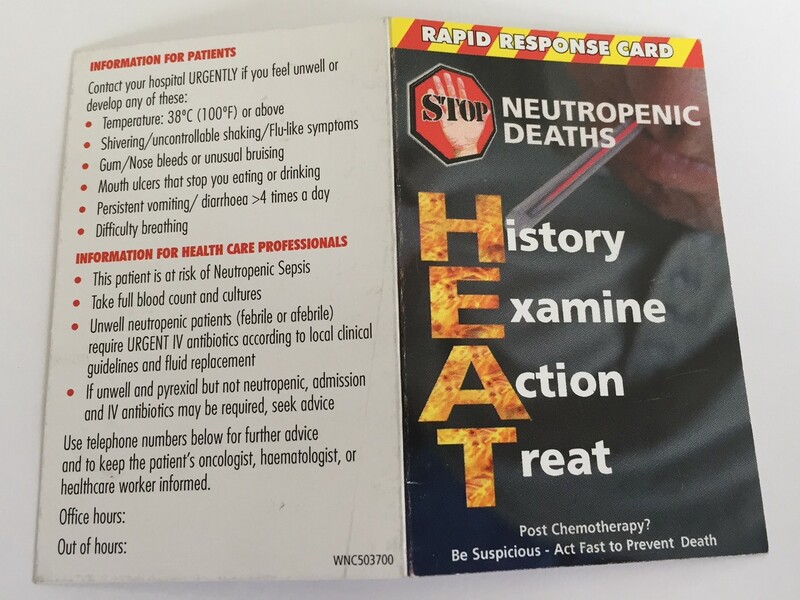 I show her the HEAT card that the oncologist says I must read to check on adverse symptoms after chemo and we agree that the medical terms defeat us. My Bill’s hamburger and two glasses of chilled Albarino and the future seems brighter. She’s excited by the Ocean Liners Exhibition at the V&A and I hope I can get to see it before it closes in June. I catch the early morning train and arrive in Lewes for a bacon sandwich in Bill’s and see Charlie, my grandson, cycling by in Simon’s bicycle, then I’m joined by the ever excitable Daisy and her mum Tamsin which is a delight.